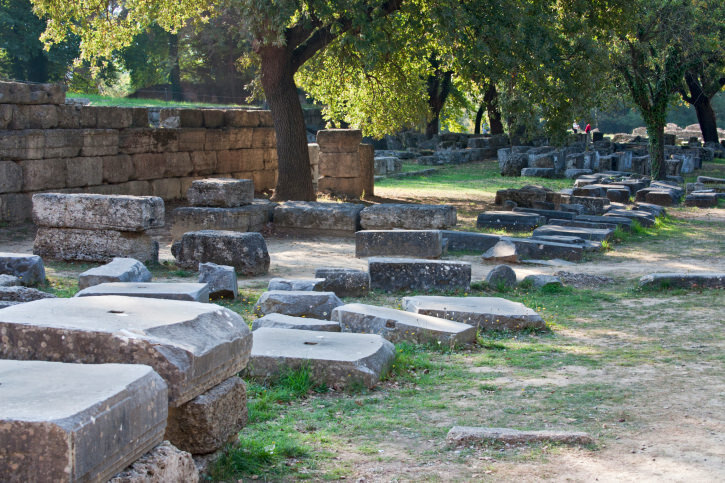 Ancient Olympia is a must-see during a trip to Greece. Located at the foot of pine-covered Kronion Hill, Olympia is an attractive mountain town that is best known as the birthplace of the Olympics and home to the sanctuary of Zeus. A trip to Ancient Olympia should be comprised of at least 3 stops; the ancient site of the Olympic games, the Archaeological Museum, and the Museum of the History of the Olympic Games in Antiquity. 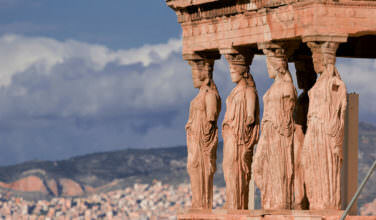 The Archaeological Museum is where many of Olympia’s greatest works of art and artifacts are displayed. Highlights of the museum include the Sculpture from the Temple of Zeus, arguably the finest surviving example of Archaic Greek sculpture, the 5th century B.C. Winged Victory by Paionios, the 4th century B.C. Hermes of Praxiteles, and a model of the reconstructed ancient Olympia site. This museum opened in 2004, coinciding with the Olympic Games in Athens that year, and is located in the building that once housed the Archaeological Museum. It displays twelve galleries, each with a theme that tells the story and growth of the original games. Themes include “The Beginning of the Games”, “Zeus and this Cults”, and “The Events”. Visitors can also view awards and honors for the victors and models of the Olympic site from three different eras. Just outside of the Museum of the Olympic Games in Antiquity in a small building is the Museum of the History of Excavations, a one-room exhibit that explains the various waves of excavations that have taken place since the site of Olympia was identified in the mid 18th century. Visitors to Olympia should plan to spend at least a day here. Olympia has many hotels and tavernas that are convenient for visitors to the ancient site. 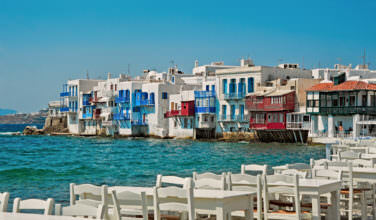 From Athens, buses run three times daily and the trip lasts about 6 hours. 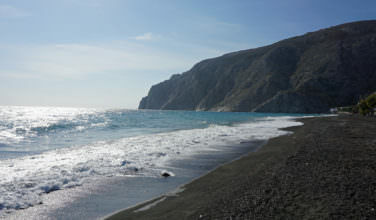 Trains run four times a day from Katakolon to Olympia with a stop in Pyrgos. 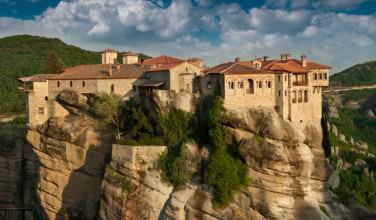 If you have access to a car, travel from Athens lasts about 5 hours. There is plenty of free parking in Olympia on the street or in lots.